Party Fun for Little Ones: Make your Party an Educational Wonderland! 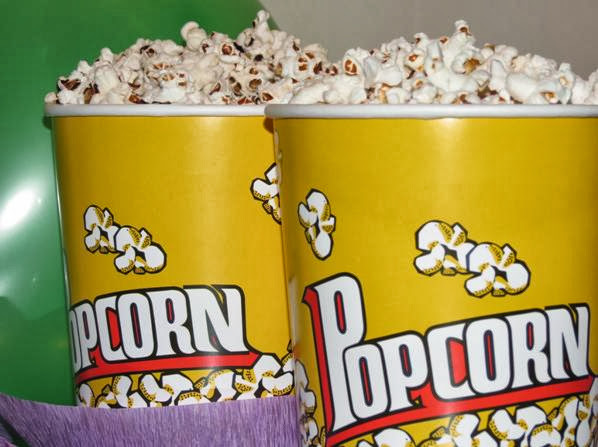 by Guest Blogger, Louise Jones from Learning that's Fun. Kids’ parties are so much fun, especially if you’re not the one organising them! I know party planning can be really stressful and hard work, but for others, they absolutely love it and really shine when they plan a party. I’m definitely the shiner. I love parties and often get called upon by friends & family to volunteer as a helper or dress up and dance around with the kids. I love it. But what I also love are the learning benefits for kids hidden in all that glitter and madness. So I’ve put together 5 tips to help uncover those hidden treasures and add a bit of sneaky education to the process. Get the kids involved in planning right from start. This is perfect timing to catch their imagination and add in some learning activities here and there without them suspecting a thing. There are loads of opportunities in the planning stages to practice reading, spelling, the art of handwriting and some maths. 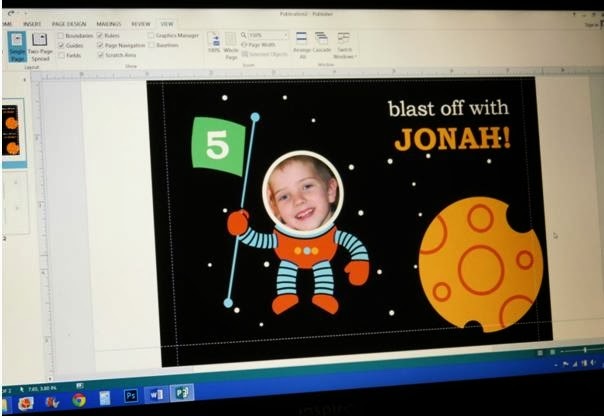 Design the invitations - I’m yet to meet a child who doesn’t love using the computer, so design them on there. But if you fancy handwritten it’s a chance for the kids to practice handwriting and get crafty with glitter & glue. Learn about dates, times, addresses. Make a shopping list - again, practice some handwriting, spelling and increase vocabulary. You might have a budget to stick to, so they can practice those maths skills they’ve been learning at school, as well as the hard line that money doesn’t grow on trees! Cook - Get all hands on deck. 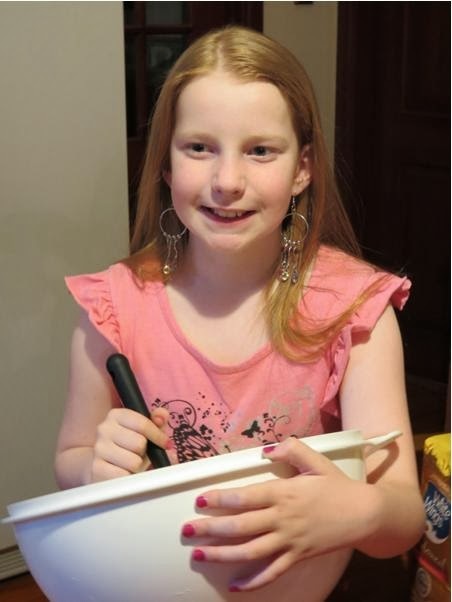 Cooking and preparing food is great fun for kids and a chance to work on those fine motor skills, not to mention reading recipes, learning fractions and measurements. Party Kitchen Rules – just like the TV show, in your own kitchen. Keep it simple, raw ingredients, non-cook recipes and pre-chopped. Turn on the timer and see who comes up with the most creative dish. Art Smart – let their imaginations go wild. Paint, play-dough, clay, coloured paper, pens, markers, art smocks, brushes, whatever you’ve got, bring it out or stock up from the local discount store. Story Town – does your child have a favourite book or genre? Have guests dress up as a character, match food, decorations and games to the theme. Alphabet Soup – this is fun for the little kids. Have them dress up as something beginning with the first letter of their name, make decorations out of letter shapes, arrange your food in letters, grab out all of those alphabet toys the kids have been hiding away and use them for decorations and games. Try games like I Spy or Hang Man. When I grow Up – get the kids to dress up as whatever it is they want to be when they grow up, lawyers, police officers, dancers, teachers, soccer stars, shop keepers, vets, artists. Little Olympics – if your kids are into sport host the Little Olympics. Egg & spoon races, sack races, 3-legged races, hopscotch, shoot hoops, coights, hit targets with balls for points. You could even serve multi-cultural dishes and decorate with international flags of the world. This will keep them active and burn off all those snacks too. Mad Scientist – here’s where you get to make a mess. Jump online and look for some simple school experiments. Be sure to wear your white coats and goggles, and some white curly wigs. Bi-carb soda and Vinegar? Can you clean a coin with Coke? What do those bugs look like under a magnifying glass? 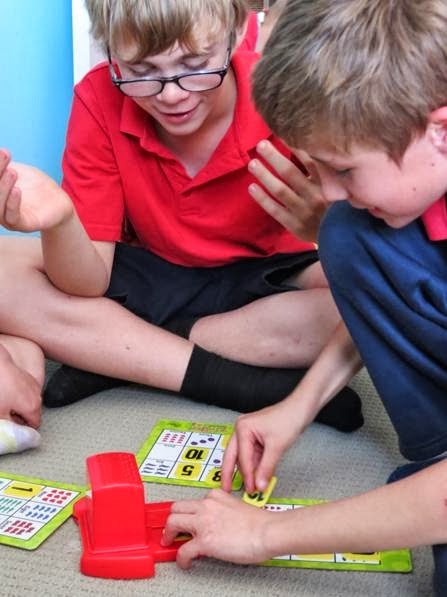 It’s not a kids’ party without games, but here’s a great opportunity to sneak in some learning benefits without missing a beat! Dancing – it’s not academic, but it’s all about movement, rhythm, creativity and just having fun. De-stress and let out all that built up energy! Story Time – do you know someone who is a great story-teller? Get them over, throw out some rugs and cushions and share some favourite stories with the kids. Get them to make up their own stories to tell too! Scavenger Hunt – everyone loves searching for treasure. So make up a list of A-Z, and send the kids out into the yard, the park, the rumpus room and find something beginning with each letter of the alphabet. Charades – creative thinking here people. Trying to explain something without using words is tougher than it seems. Giant Scrabble – have you seen these on Pinterest? I love the idea, make your own giant cut out letters, laminate them and send the kids out to play giant scrabble on the grass. Adapt it to any board game…anything giant is way more fun. Pass the Parcel – who doesn’t love pass the parcel? But forget the lollie in every wrapper and turn off the music, and go for dares or quiz questions that the kids have to answer in order to “win” the next layer. Who can jump the highest? Who has the longest hair? What’s a baby cat called? Bingo – and finally good old Bingo. You can make your own or buy game sets. Use pictures, words, numbers, maths sums and call out the answers. And finally, every good party has a bag of treats to take home. Or if you’re the guest, you need a nice gift to take along. So again, take a moment to think about what you’re sending them home with? Is it going to break easily? Will their parents be thrilled to have a bag full of sugary sweets? Like always, here’s another reason to spend some time on Pinterest. (I do really love Pinterest in case you hadn't noticed). Science Kits – want to know what happens when you mix bicarb & vinegar? Play Money / Money Boxes – playing shops is great fun! Try replacing traditional goodie bags with a lucky dip, or special thank you gift for each child. You’ll still spend the same amount, but they will go home with quality, not quantity. 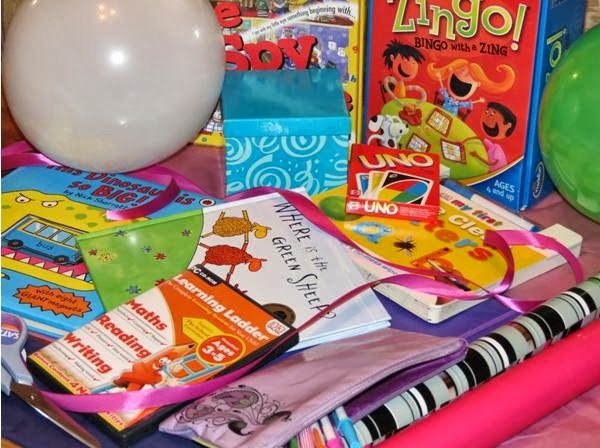 · Try replacing traditional goodie bags with a lucky dip, or special thank you gift for each child. You’ll still spend the same amount, but they will go home with quality, not quantity. So there are my 5 top tips to make learning fun when you’re having a kids’ party. Making things educational doesn't have to be boring, and certainly not hard work, it’s a case of identifying the learning benefits during your normal planning. Even if you focus on one area for the next party, you can feel satisfied knowing that you’re contributing to the education of all the guests in your home, and hopefully inspiring them to be adventurous, to get out there and learn about the world.